2013 Austin Race for the Cure! 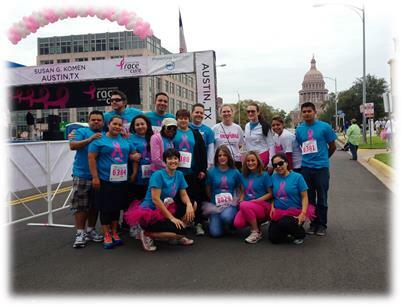 The Austin region participated in their SGK Race for the Cure on Sunday, November 10th. Special thanks to the fundraising efforts of Jessica, raising $100!